We check in with New Englanders and their loved ones in Puerto Rico. And with everything we now know about opioid addiction, are doctors still over- prescribing painkillers? Also, after Las Vegas, one gun shop owner says the industry should self-regulate. 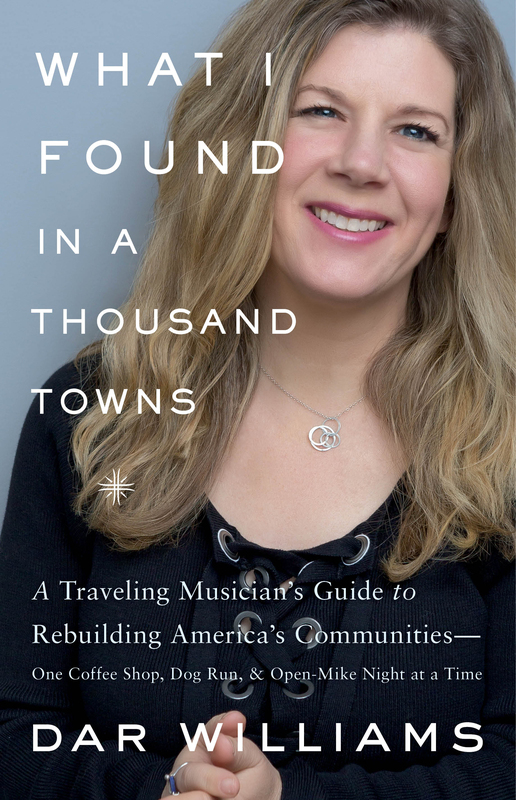 Plus, we chat with singer-songwriter Dar Williams about her new book on rebuilding America’s towns. All that and more this week on NEXT. 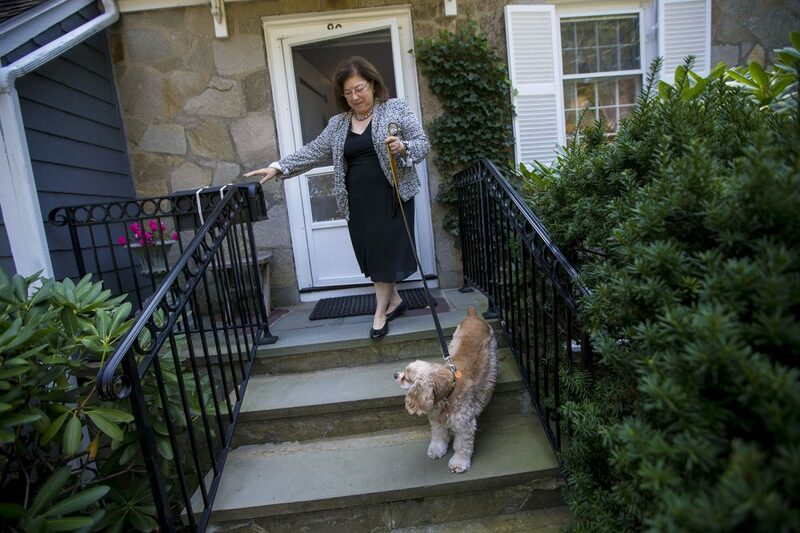 Katie Herzog, a business consultant and grandmother from Newton, Massachusetts had back surgery at one of Boston’s teaching hospitals last spring. The doctor sent her home with a powerful opiod, which she took as prescribed. Four weeks later, she was in withdrawal. Herzog’s experience reveals the many ways doctors, nurses, and hospitals are still fueling the opioid epidemic, and helps to explain an emerging call to hold hospitals accountable. From WBUR’s CommonHealth, Martha Bebinger reports. Veronica Montalvo was born in Willimantic, Connecticut and has lived in Hartford, Middletown, and Waterbury. 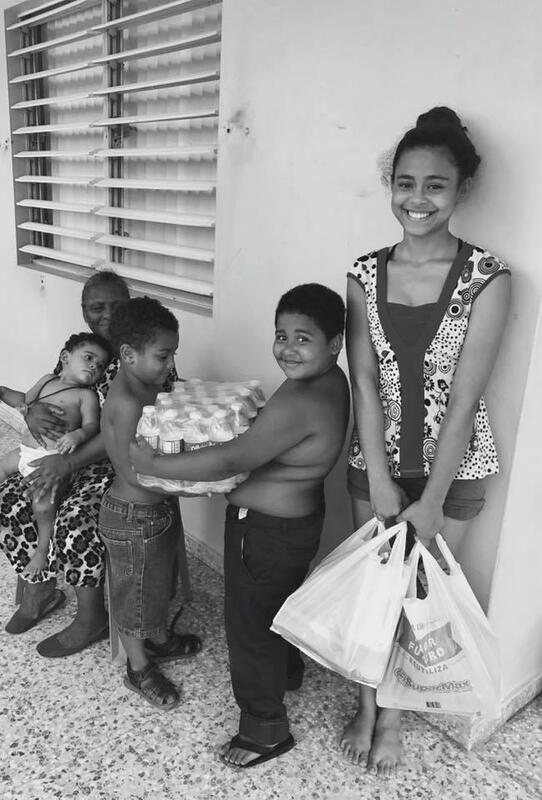 She moved to San Juan, Puerto Rico earlier this year, and she weathered Hurricane Maria in her 300-year-old apartment building. She says the hours of howling winds were unbearable. The walls of her apartment were so wet they looked like they were crying. Part of her ceiling caved in. But many others had it worse. So Montalvo set out to help. WNPR’s Jeff Cohen has her story. After the mass shooting in Las Vegas on October 1, people on both sides of the debate over firearms started to come together toward a possible ban of “bump stocks,” the device that the shooter used to increase the firing capacity of his rifle. Despite this small patch of middle ground, a gulf remains between gun advocates and those who want stricter gun control. 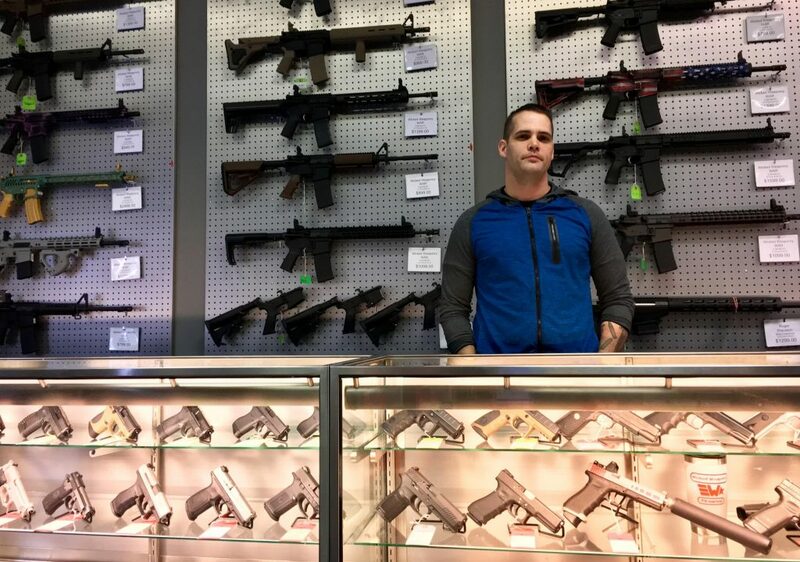 New Hampshire Public Radio’s Casey McDermott spoke with a gun store owner in Hookset, New Hampshire who says his outlook differs from others in the gun industry. Wednesday’s episode of The Exchange from NHPR. Vermont Public Radio’s multimedia in-depth reporting project “Gunshots,” which digs into six years of data on firearm deaths. NEXT‘s conversation with Harvard gun violence researcher Matthew Miller and VPR reporter Taylor Dobbs. Have you ever revisited a town you hadn’t seen in years and thought “Boy, this place has changed”? Suddenly, there’s a new row of restaurants, or a boarded-up mill building has come back to life. Maybe you’ve witnessed the opposite: a hollowed-out shell of a once-busy main street. As a touring musician, singer-songwriter Dar Williams has a front seat to the changes happening in American towns large and small. Her new book is What I Found in a Thousand Towns: A Traveling Musician’s Guide to Rebuilding America’s Communities – One Coffee Shop, Dog Run, & Open-Mike Night at a Time. In her writing, she theorizes about why some towns thrive, and others can’t seem to get out of their post-industrial slump. 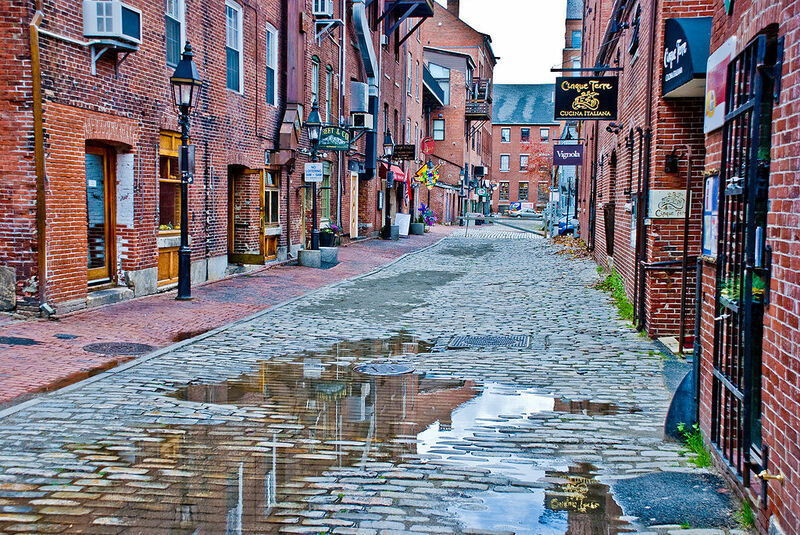 The book is peppered with references to New England towns, and Williams has personal history here. She lived and worked in Boston, and Western Massachusetts, and went to college at Wesleyan University in Middletown, Connecticut in the 1980s. And she visits the region often. You can see her perform at several venues this fall. 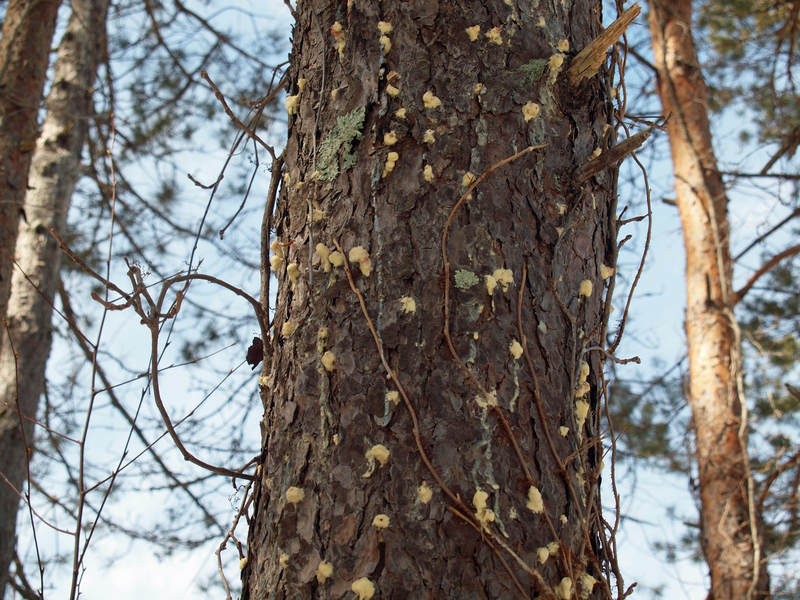 The yellow blobs are a sign of infestation by southern pine beetle. When attacked, the tree releases resin in attempt to push out the beetles. Photo courtesy of CT DEEP. Pine forests in New England could soon be at the mercy of an incredibly destructive insect. As WNPR’s Patrick Skahill reports, the southern pine beetle is making its way north. And a new study says climate change could speed its migration. 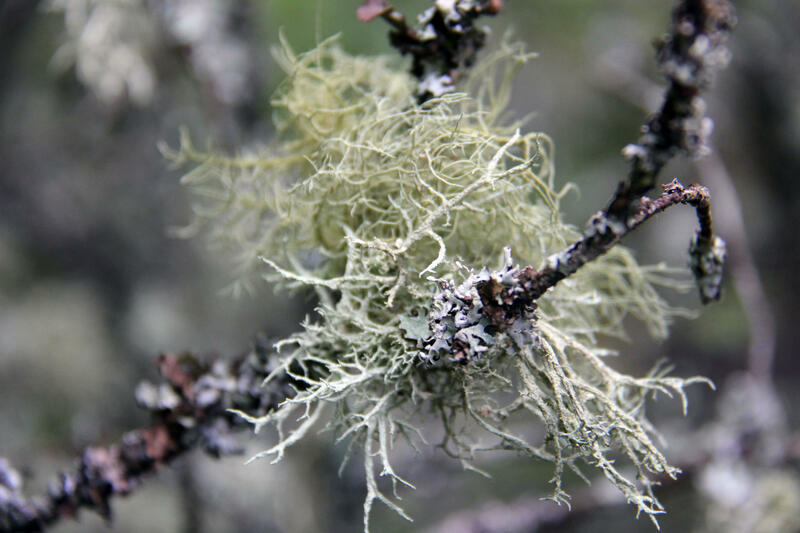 On a recent sunny morning, Vermont Public Radio’s Kathleen Masterson went along on an educational plant walk. We appreciate your feedback! 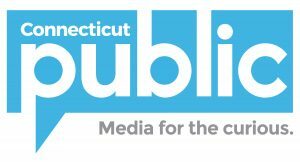 Send praise, critique, suggestions, questions, and story leads next@wnpr.org.